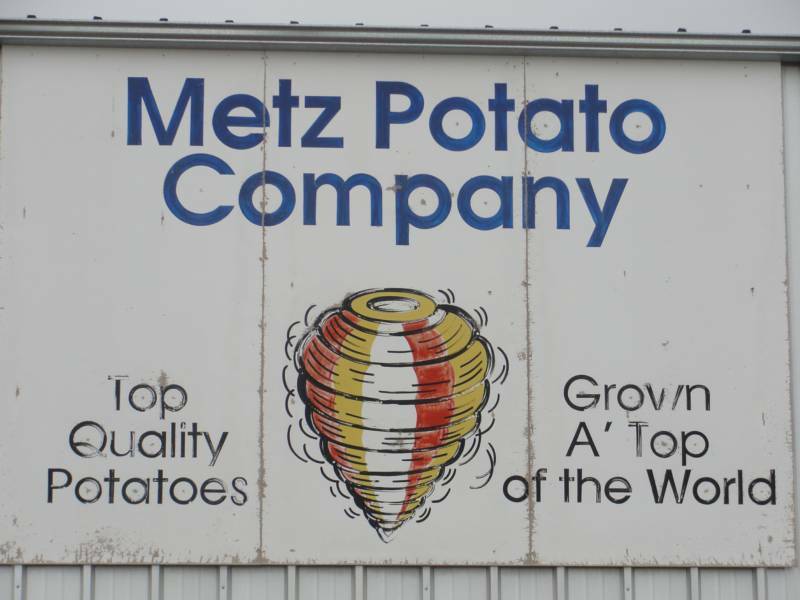 Metz Potato Company is a fourth generation family owned business. 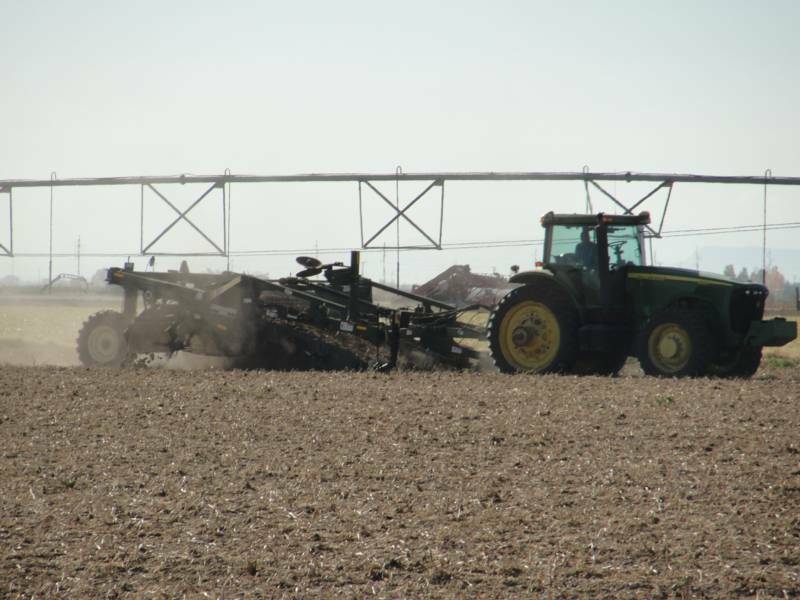 The farming operation began in 1917, and the warehouse packing facility was opened in 1944. 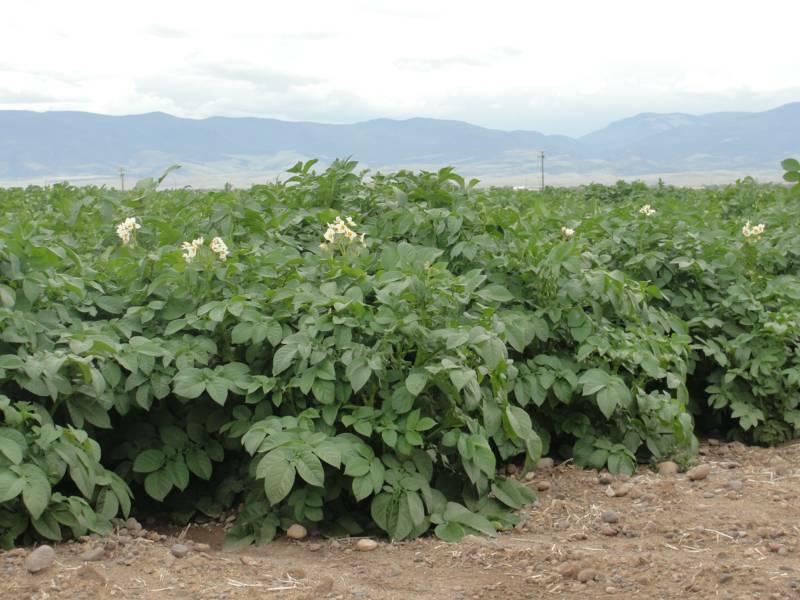 In 1949, Metz Potato Company became one of the first refrigerated packing facilities in the San Luis Valley. 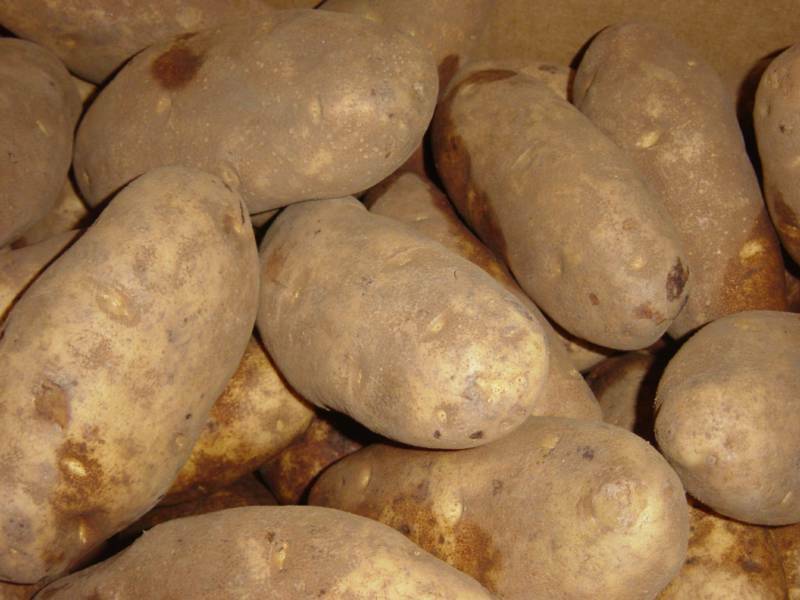 In addition, Metz Potato Company trademarked the slogan "Top Quality Potaoes Grown A' Top of the World" in 1937. 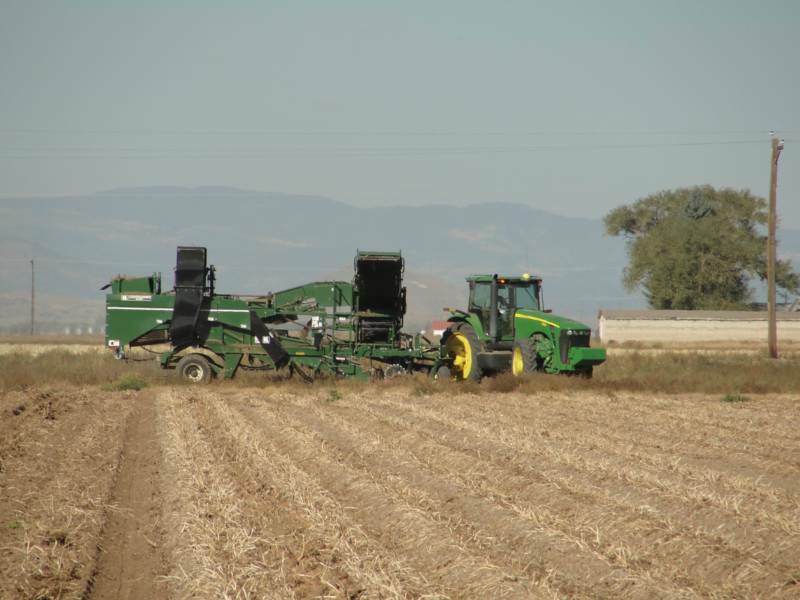 Current owners Bill and Peggy Metz, along with their son Greg and his wife Jen are committed to providing our customers with a top quality, home grown product. 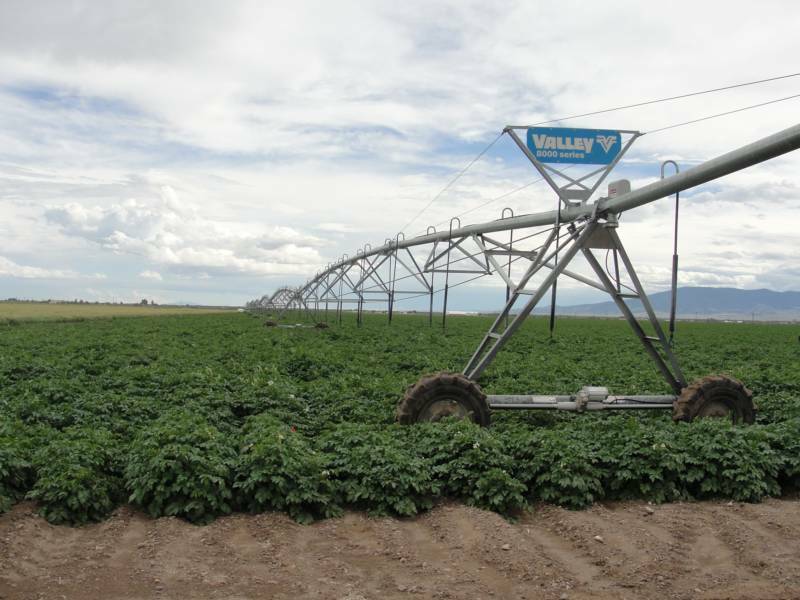 In December, 2010, Metz Potato Company became Primus certified, and received a 98% - Superior rating on it's Primus Food Safety audit. 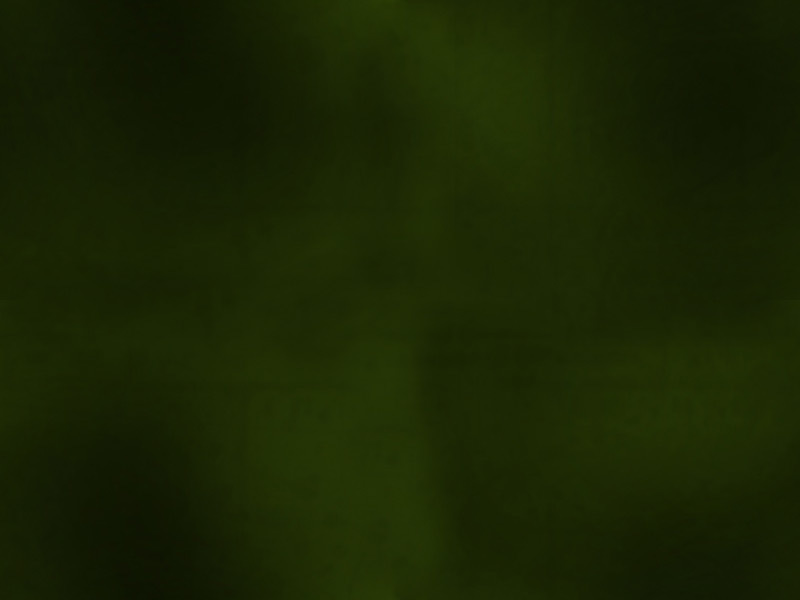 In December 2011, and again in May 2012, Metz Potato Company received Superior ratings on the Primus GFS food safety audits.